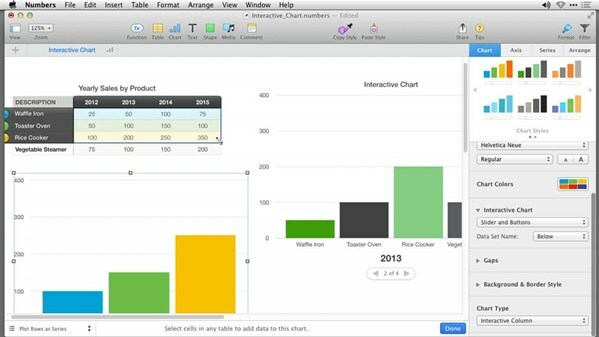 Did you know that a brand-new version of iWork was released with OS X Mavericks? iWork now completely integrates with iCloud, which allows you to access your Pages, Keynote, and Numbers files from just about anywhere. Plus, the application interfaces in iWork have been redesigned to make it even easier to build elegant documents, spreadsheets, and presentations on mobile devices. Learn everything you need to get the most from the new features and revised workflows in iWork in this course with Rich Harrington. This course was created and produced by Rich Harrington. We're honored to host this content in our library.